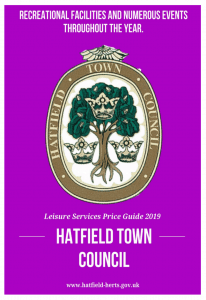 The World Hatfield Festival will start on 20th July and for the whole week to 27th July, there will be talks, exhibitions, sporting events and much more! 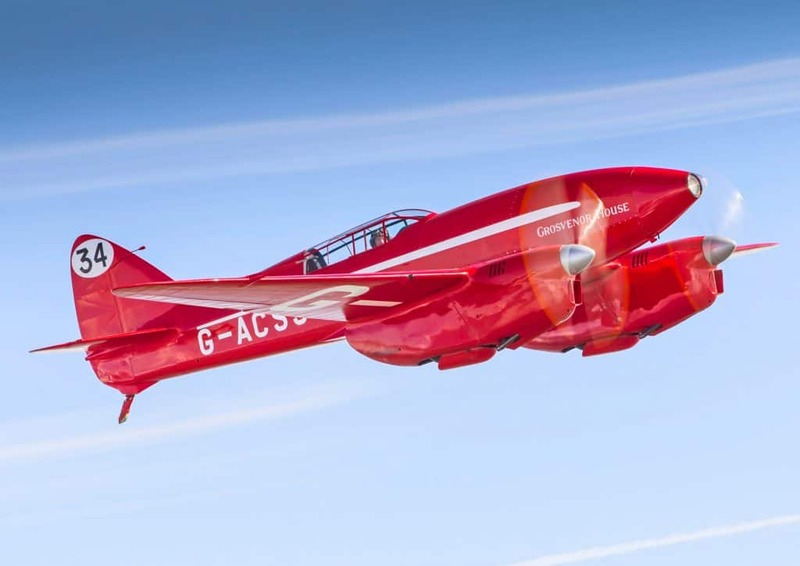 The finale will be on Saturday 27th July, we will start with a special ParkRun at Ellenbrook Fields at 9am (bring a breakfast picnic if you like) which ends with a spectacular display by The Grosvenor House Comet Racer regarded as one of the most significant British aircraft still flying. At 1pm entertainment will begin at Birchwood Playing Fields with the stage, funfair, sports and stalls. The finale will be a short firework display from the Leisure Centre rooftop to end the evening at 9.30pm. My son was the Banner Bearer at the dawn event as well as at the main Remembrance march on behalf of the Hatfield & de Havilland ATC Squadron 2203. Therefore, he and the rest of the Squadron should (I hope!) feature in this film. We would like to come along to watch it – how do we get tickets please? We haven’t yet released tickets, as soon as we do we will put up details on this website and on our Facebook page, twitter account and on Instagram.